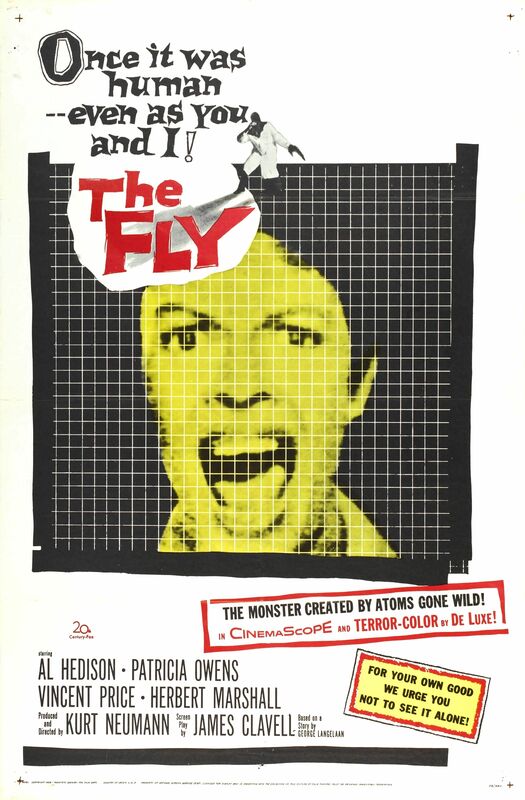 The Fly is a 1958 American science fiction-horror film produced and directed by Kurt Neumann. The screenplay was written by James Clavell (his first), from the short story of the same name by George Langelaan. It tells a story of a Scientist who mutates into a human fly after one accidentally flew into his transportation machine and switches their DNA. 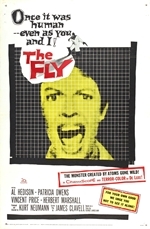 It was followed by two sequels, Return of the Fly and Curse of the Fly. It was remade in 1986 as a film of the same name by director David Cronenberg.